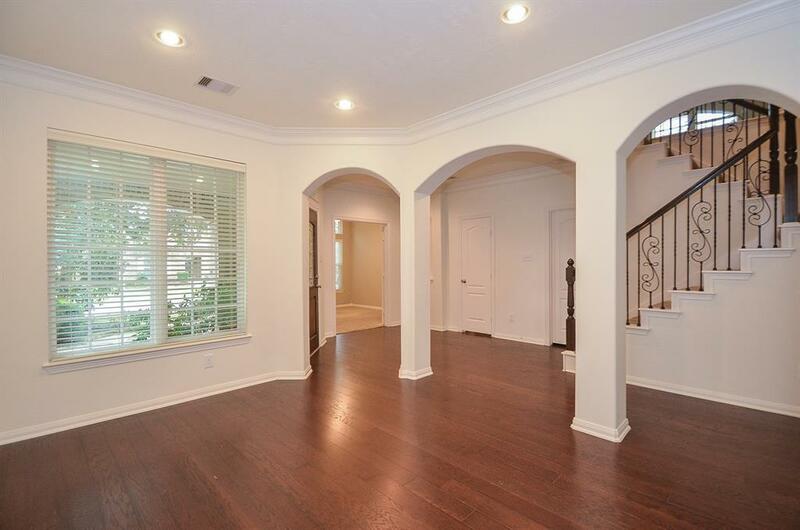 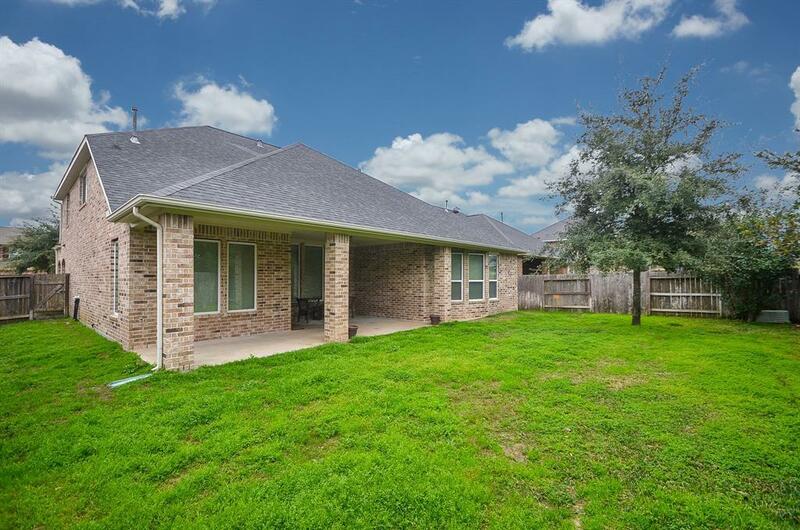 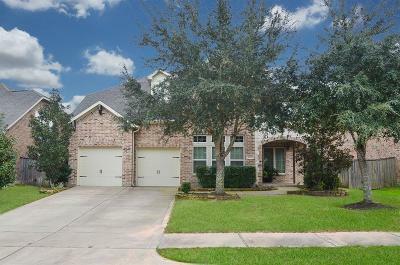 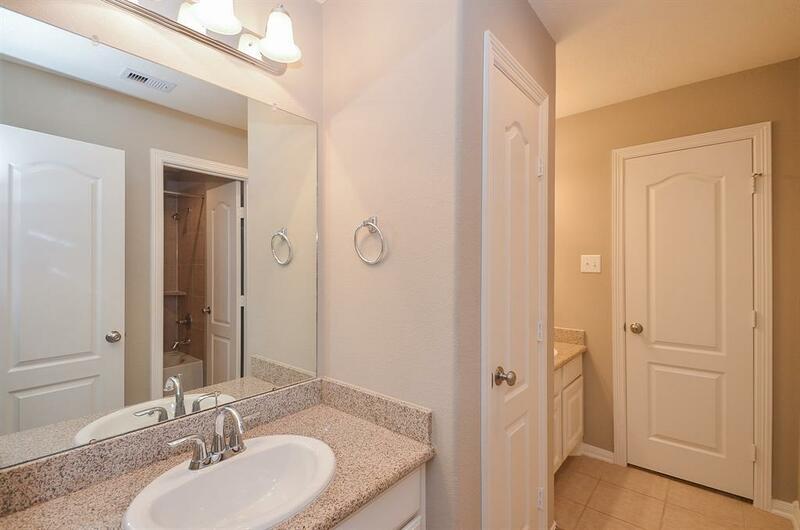 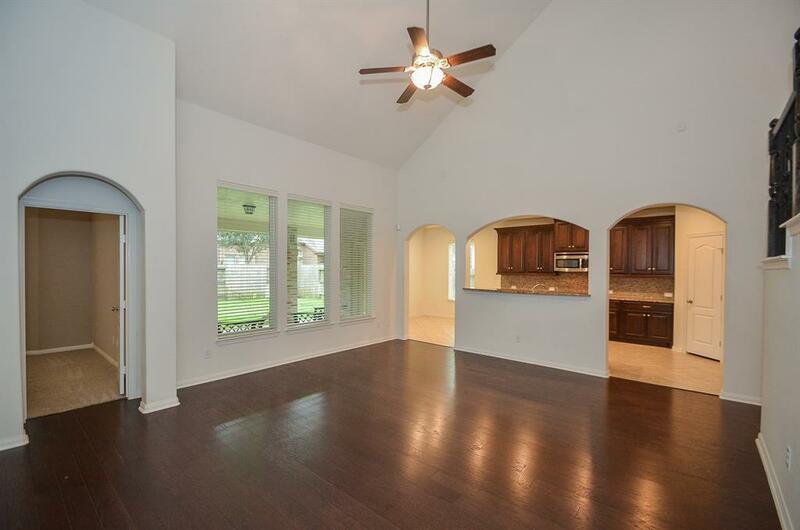 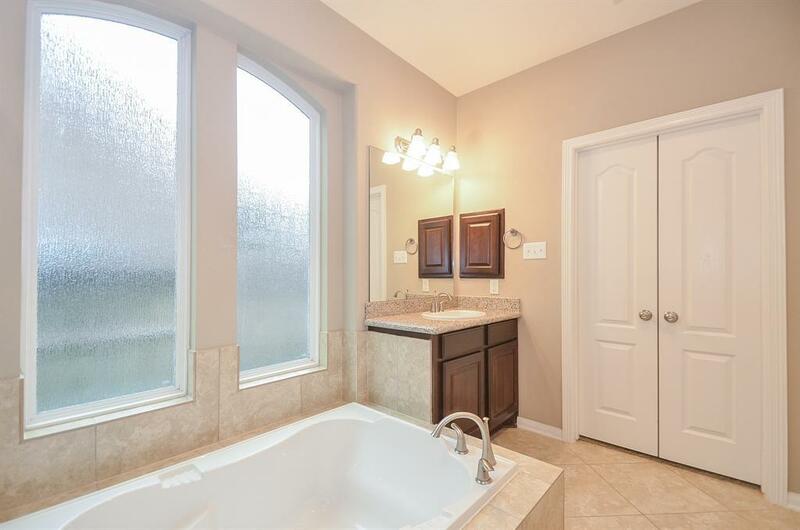 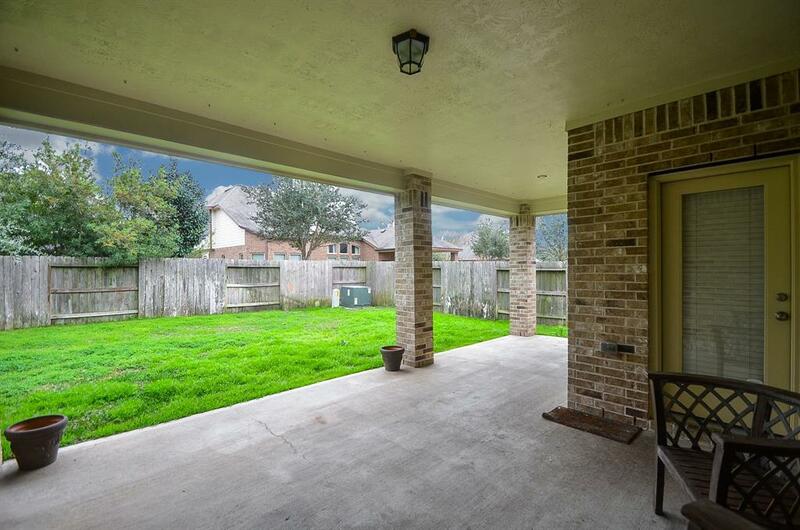 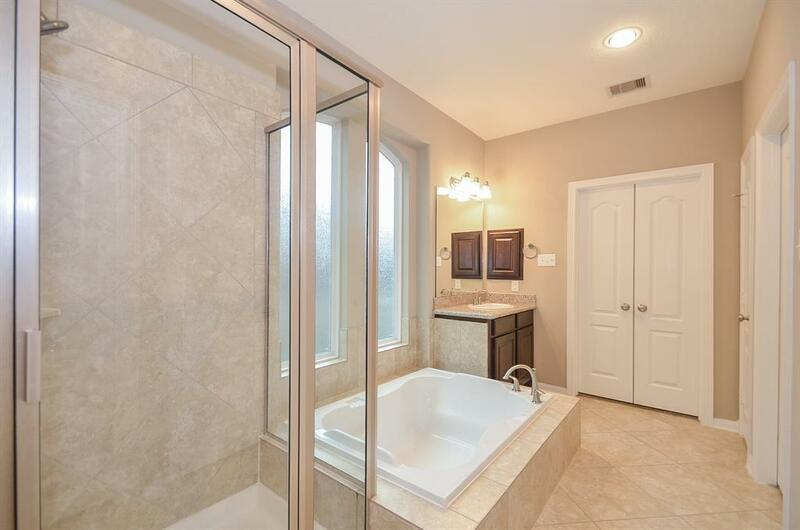 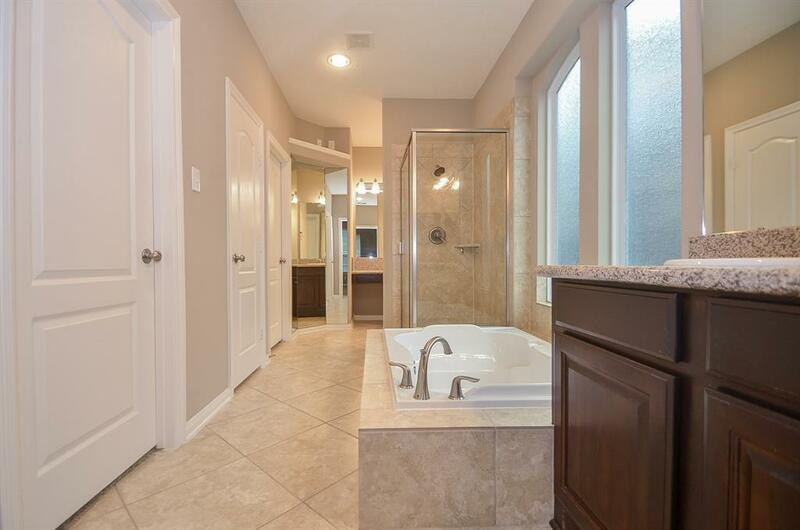 Charming home in desired Cinco Ranch Southwest. 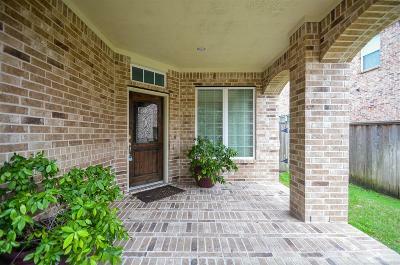 Covered porch welcomes you w/leaded glass door. 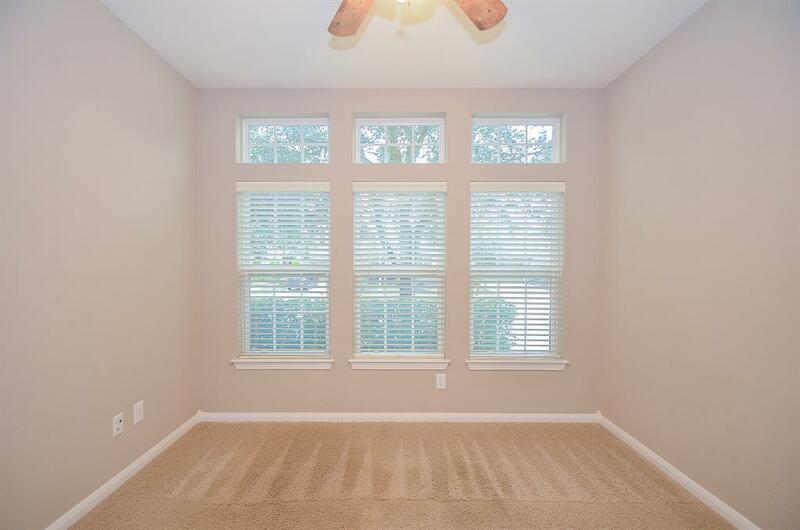 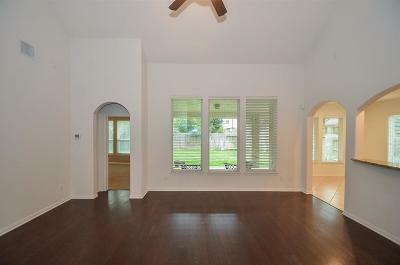 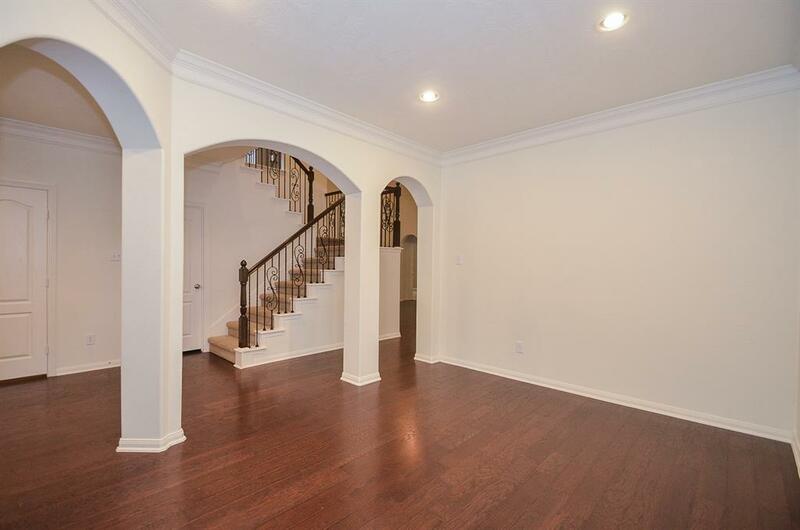 Interior features include wood flooring in foyer, dining & family. 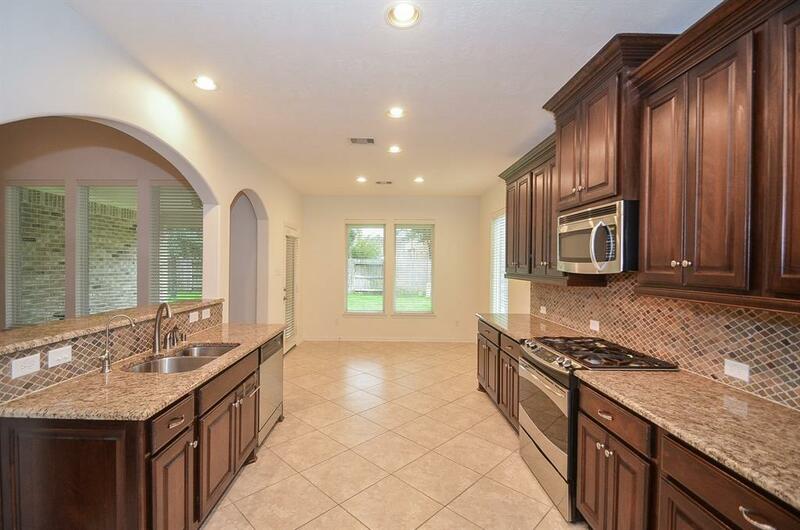 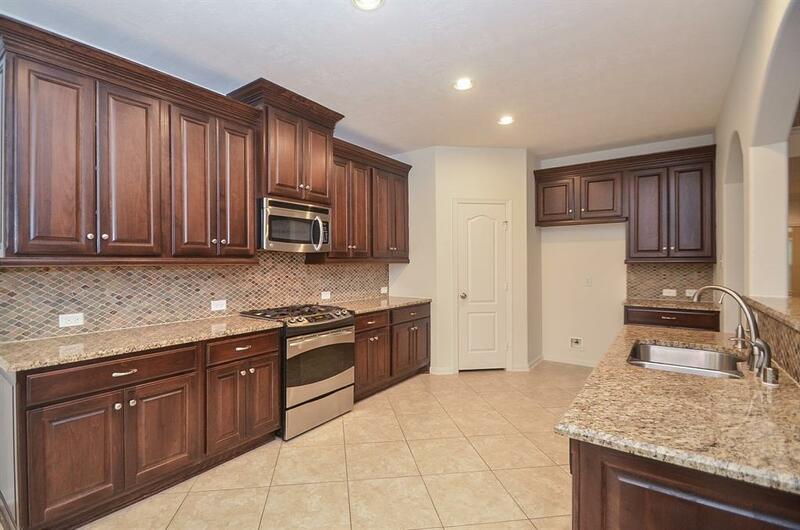 Open floor plan, kitchen w/granite counters & ample storage. 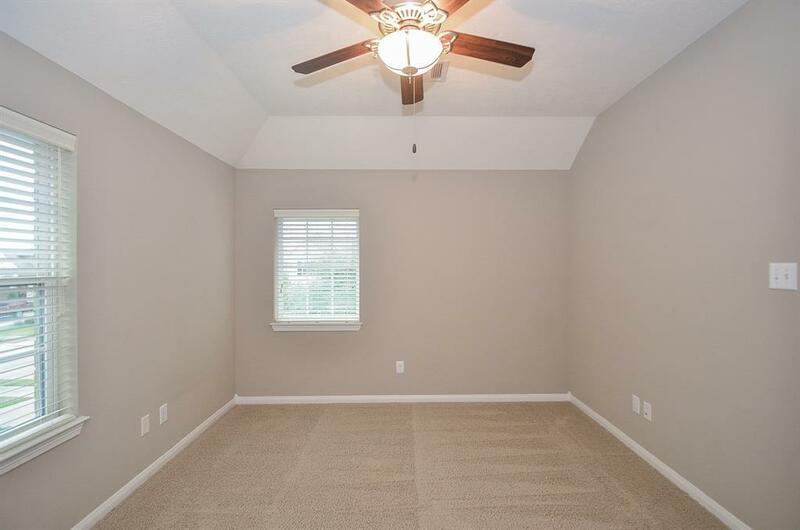 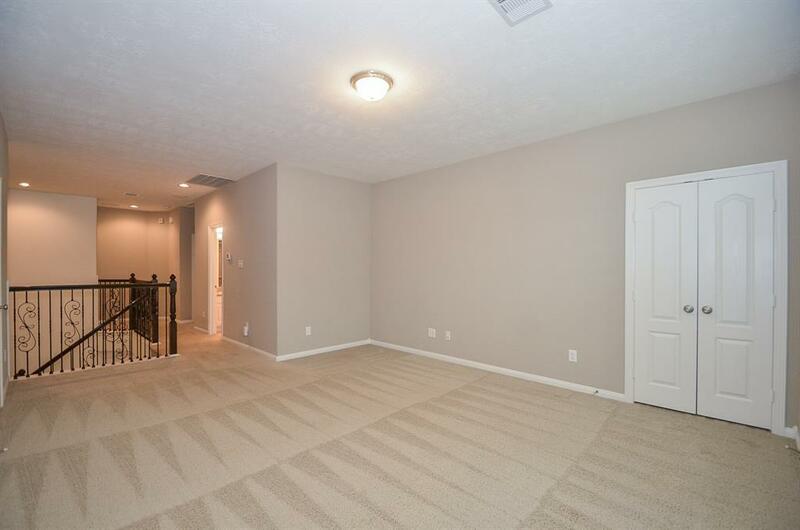 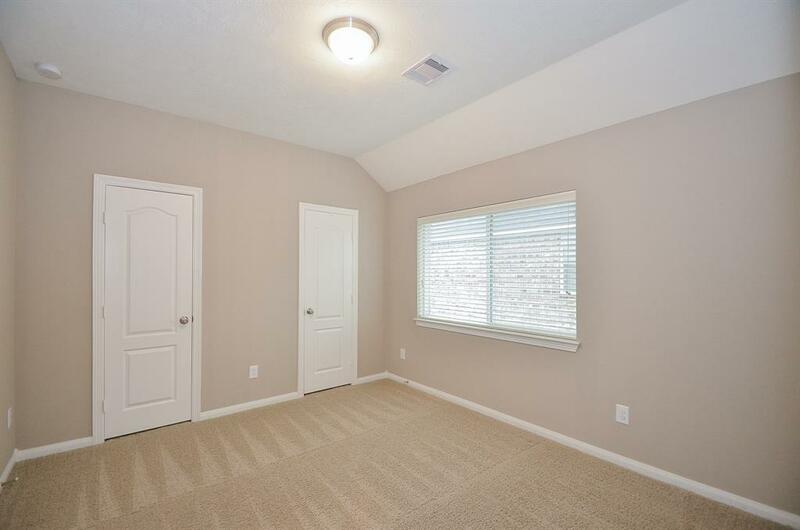 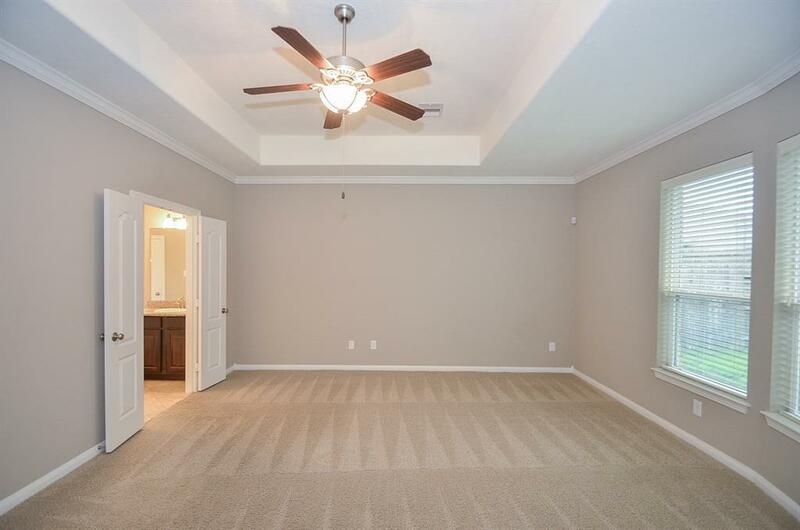 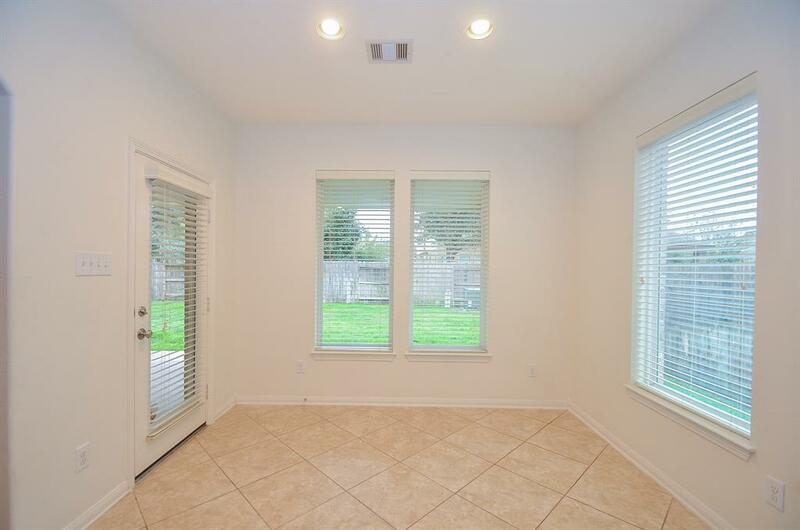 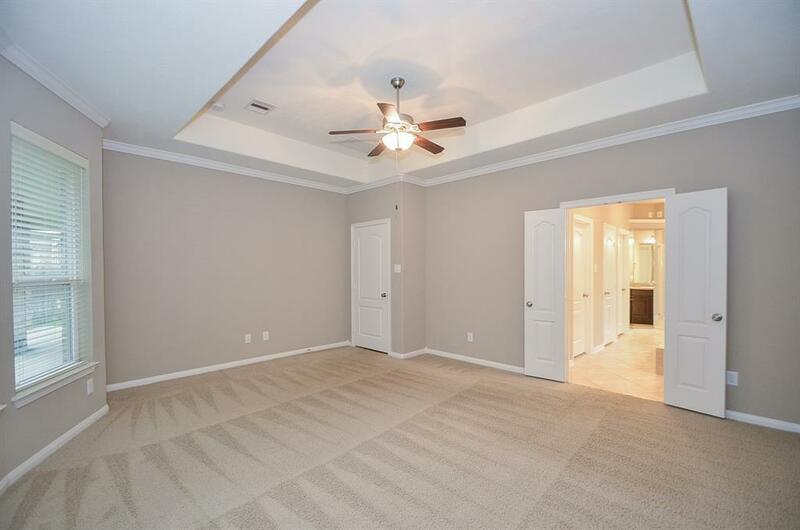 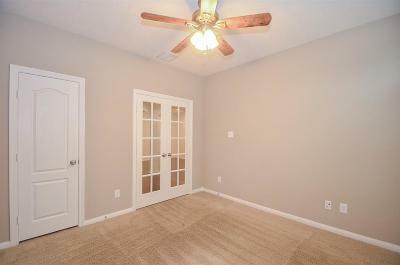 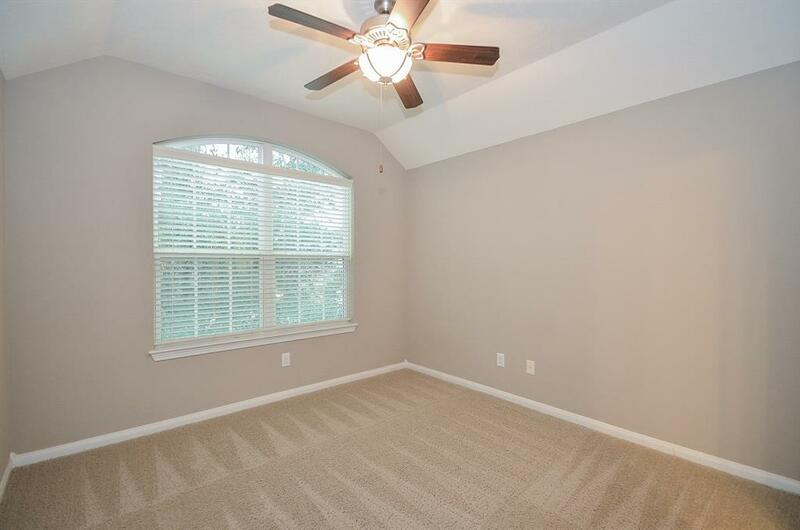 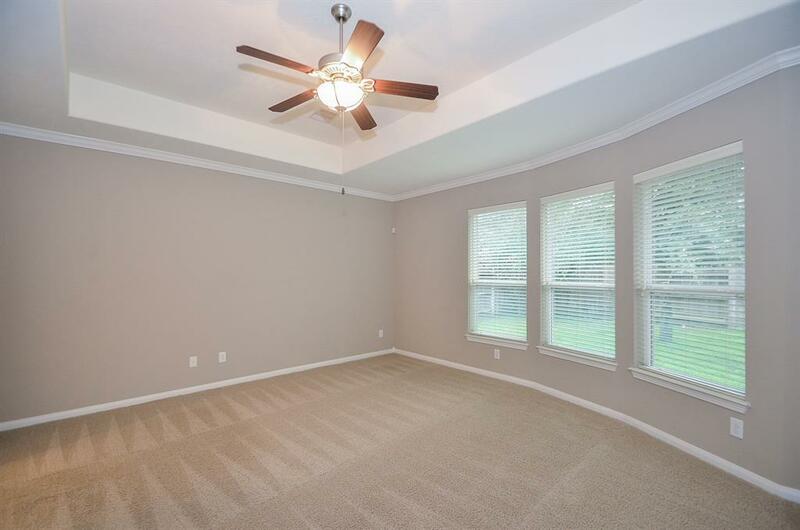 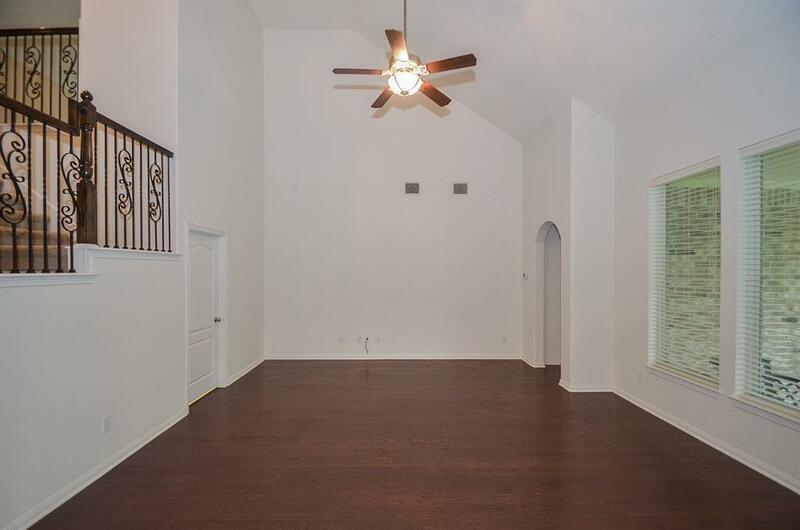 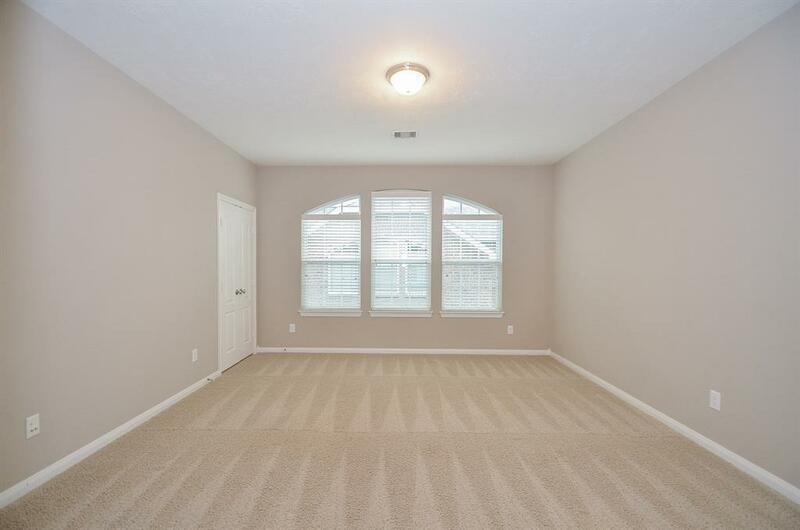 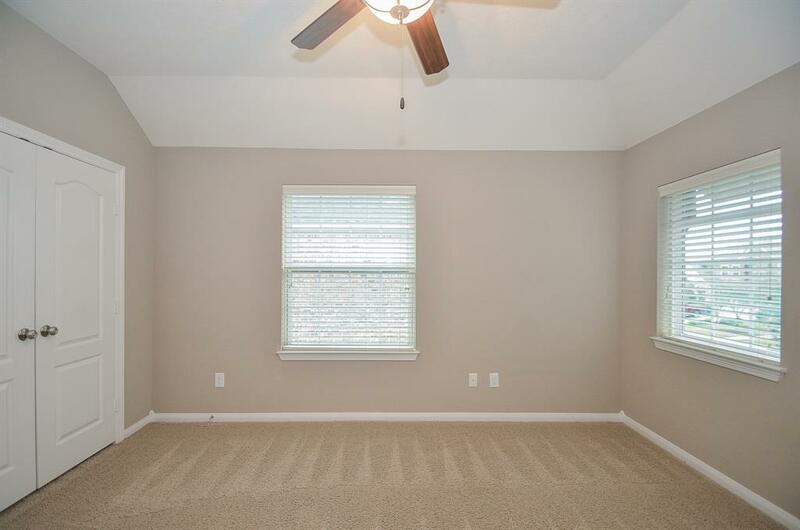 Spacious family room w/vaulted ceilings. 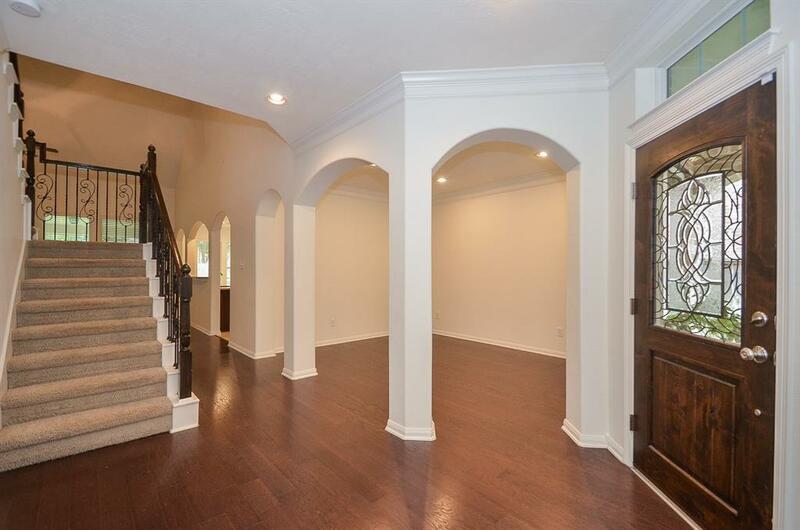 Large master retreat on 1st floor. 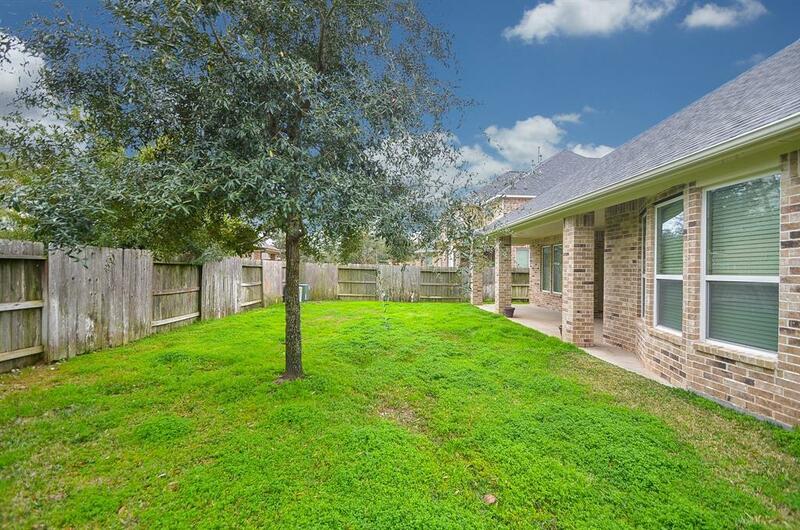 Lushly landscaped and great curb appeal. 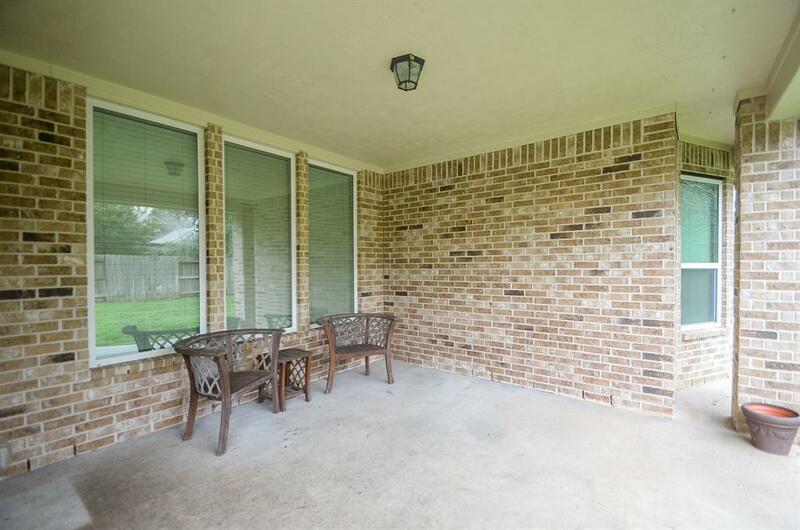 Quiet location with nice backyard and lg.covered patio area. Located within a wonderful enclave of homes with easy access to trails and neighborhood amenities. Energy Star Home! 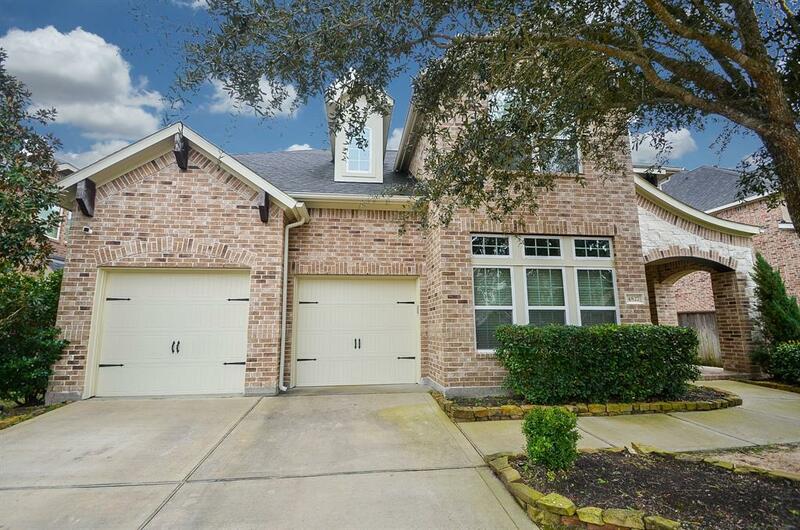 Directions: Take I-10 W Towards 99 S, Exit Cinco Ranch Blvd, Turn Right, Turn Right On John Clyde Dr, Street Turns Right And Becomes Ashley Hope Dr, And Home Will Be On The Right.